Taipei International Industrial Automation Exhibition is expected to gather hundreds of exhibitors in the manufacturing equipment of machine tools, industrial robot arms, hardware & factory equipment, automation controlling system, software for CAD/CAM/CAE, testing & measuring, among others. To be held at the Taipei Nangang Exhibition Center in Taipei, the exhibition will take place from August 1 to 4, with an approximate 2,500 booths arranged in two floors, according to the organizers. 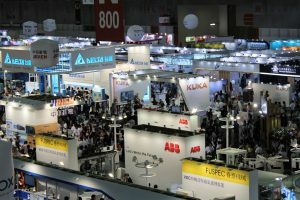 Last year, the Taipei International Industrial Automation Exhibition gathered a record of more than 89,000 people, an 18 per cent increase from 2016. 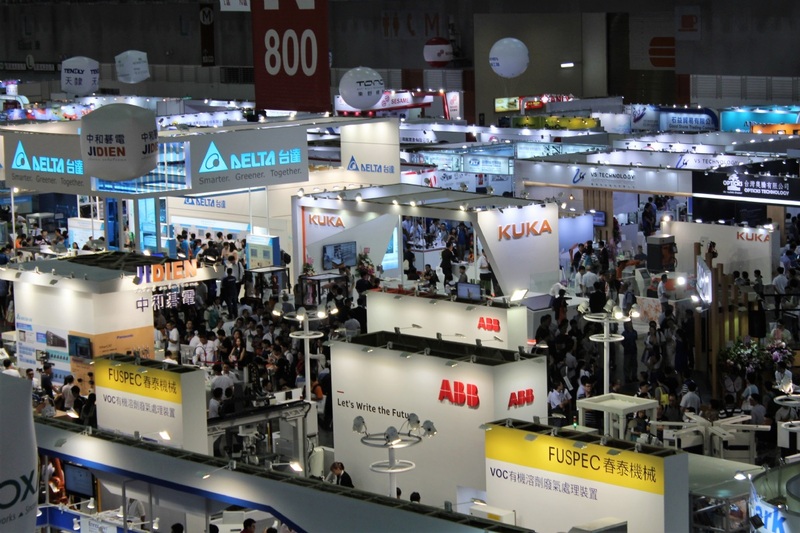 This year’s featured exhibitors include Switchlab, Sesame Motor Corp, Bore Automation, Moxa, Chi Yuan Precision, Precitec Optronik, Make Center Corp, Yaskawa Electric Taiwan, Mitsubishi Electric Taiwan, ABB, Panasonic, Epson, and more. 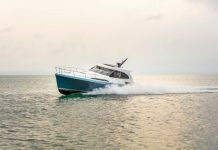 Among the exhibitors, Zimmer Group Asia will make the first exposure of its new product series in the Taiwan exhibition. The company will showcase the 2018 brand new product series which awarded by iF and Red Dot Design Award in the upcoming Taiwan International Industrial Automation Exhibition. These products include GEP2000 Series, an electric parallel gripper; IO-Link Series, the first standardized IO-technology worldwide for communication from the control system to the lowest level of automation; Human Machine Interface; and Human-Robot Collaboration. The event opens from 9 AM to 5 PM and is open to the public. However, for safety concerns, children under the age of 12 are not allowed entry. Taipei International Industrial Automation Exhibition showcases manufacturing equipment of machine tools, industrial robot arms, hardware & factory equipment, automation controlling system, software for CAD/CAM/CAE, testing & measuring, among others. The event is organized by the Taiwan Automation Intelligence and Robotics Association / Chan Chao Int’l Co., Ltd. / Economic Daily News in partnership with German Trade Office Taipei.